For the tenth time, Roma Spirit has awarded inspirational projects and efforts to improve the status and life of Roma in Slovakia. A record number of 313 nominations received in 7 categories (Non-Governmental Organization, Municipality and Town, Society and Employer, Media, Personality, Culture and Act of the Year) submitted 21 nominations to the final, three for each category. From Sunday Nov. 25, 2018, 9 pm the names of the winners of the Roma Spirit 2018 are known, and received a rare bronze statue for their long-standing effort in the sound of fanfares, beneath light reflectors and during the famously mixed program at the Gala Evening award giving ceremony in the premises of Slovak Radio. “I am very happy that Roma Spirit has been successful for decades. This not only confirms the record number of nominations, but also the high quality of the finalists. Again, we have shown that working with Roma communities can be successful and that positive cohabitation in the country is possible,“responded Ábel Ravasz, Plenipotentiary of the Government of the Roma Community. The International Jury composed of Romani Rose (Chairman of the Central Council of German Sinti and Roma), Helfried Carl (Ambassador of Austria in Slovakia), Cristi Mahalache (ODIHR) and Hilda Ó Riain (Ambassador of Ireland in Slovakia), selected the winners of the final nominations. 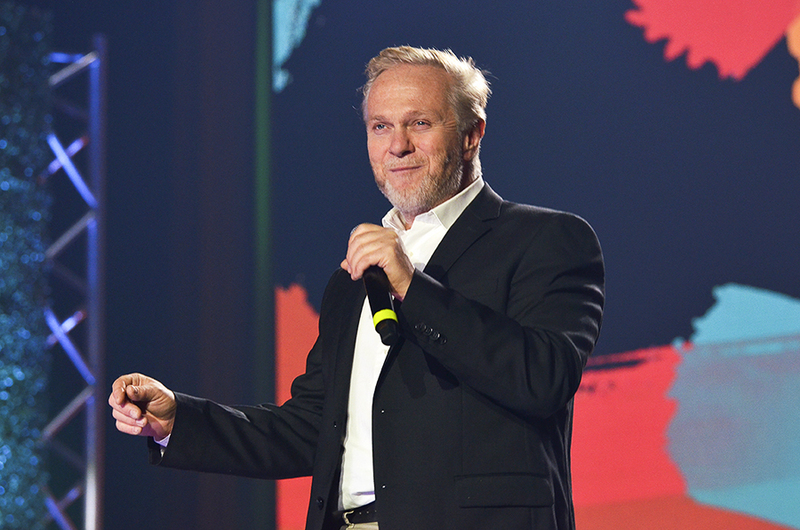 “It was my honor and pleasure to be at the Roma Spirit 2018 International Jury. 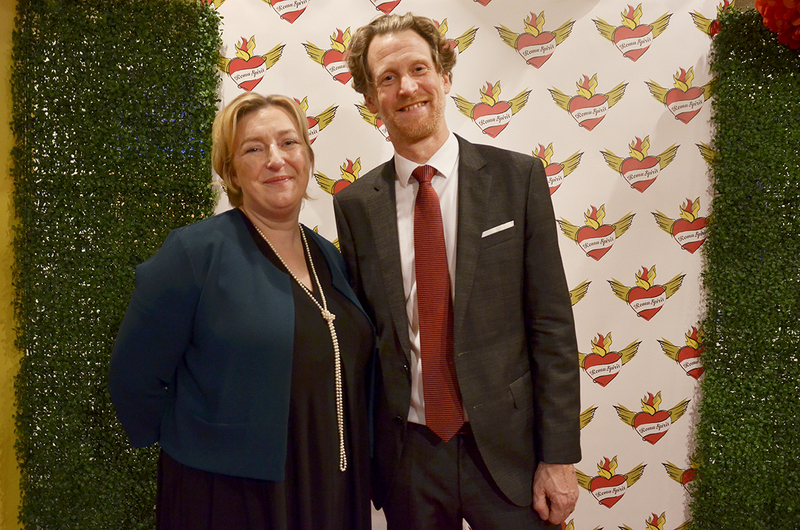 It was great to see there and also at the gala evening, how much was done and how much can be done to improve the situation,” stated Helfried Carl, Austrian ambassador to Slovakia, after the gala evening. A special position among the seven categories of Roma Spirit has the category Act of the Year. The winner in this category was selected by Act of the Year Jury composed of Ivan Antala (Radio Express), Marcel Šaňa (mayor of the Lunik IX district of Košice and the laureat of the Roma Spirit Award 2016), Janette Motlová (Research Institute of Child Psychology and Pathopsychology and laureat of the Roma Spirit Award 2011), Mária Nazarejová (Healthy Regions and Roma Spirit Award winner 2010) and Anna Jurgovianová (Private Kežmarok School and Deputy of the laureate of Roma Spirit 2013). Nomination for the implementation of preventive programs and leisure activities aimed at social inclusion of children threatened by social exclusion in Trnava and its surroundings. Nomination for the revitalization of the community with a Roma majority that helps by its own efforts in the maintenance and beauty of public spaces. Nomination for an equal access to employment without prejudices and exemplary provision for the chance to apply to the labor market for disadvantaged job seekers. Nomination for long-term reporter work, balanced coverage of the Roma topic and systematic attention to social, environmental and global issues. Nomination for Authentic and Contemporary Visual and Art creation, in which the author deals with the presence and construction of the Roma identity. Nomination for mentoring, leisure activities and achievement of exceptional sporting results in power lifting with the Roma sports club. Nomination In memoriam for courage during the occupation of the ČSSR in 1968, where in direct encounter with troops he suffered the injuries and died. “It was a wonderful evening full of emotions and experiences that prompted a man to continue. 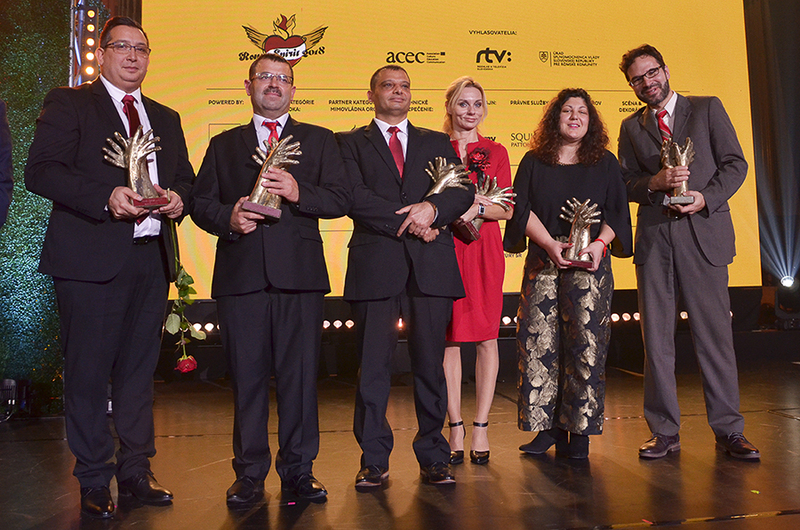 If I ever wanted to give up, the Roma Spirit 2018 Gala Evening will be the driving force behind to go on and continue,“said Marcela Tokošová, executive director of the Kovotvar Production Team, this year´s laureate in the Company and Employer category. Within the Roma Spirit 2018 Gala Evening program, we could have seen excelent performances of students from the Private Musical and Dramatic Conservatory of Rimavská Sobota and the Private School of Kežmarok. During the Gala Evening, Lomnické čháve took care of the entertainment. Among congratulators were not missing great artists like Dorota Nvotová, Janko Kuric, Carmel Buckingham, or Matej Vávra. The Gala Evening was moderated by Martin Staňo and Dušan “Šorty” Berky. The Roma Spirit organizer is the Association for Culture, Education and Communication (ACEC). 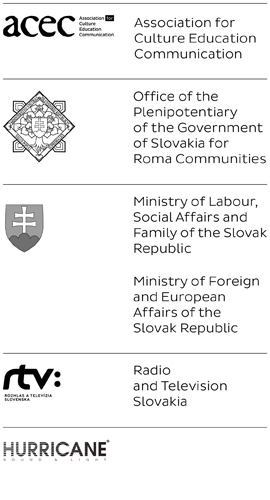 The record of the 10th Roma Spirit 2018 ceremony can be watched by spectators of Slovak television on the occasion of the International Human Rights Day on December 8, 2018 at 8:10 pm on the Dvojka.